In 2017, Motorola resurrected the Moto X series with the Moto X4. The Smartphone received praise from critics and consumers alike for its build quality, software, and camera performance. 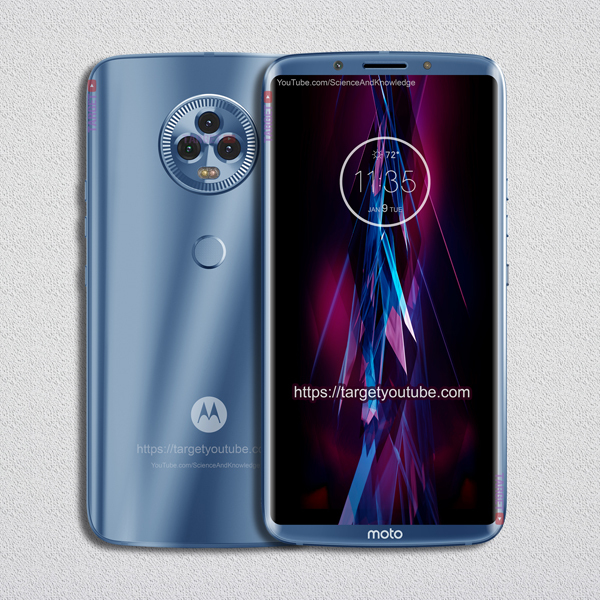 This year's Moto X5 will be one of the most anticipated phone of 2018, which is rumored to release in October. 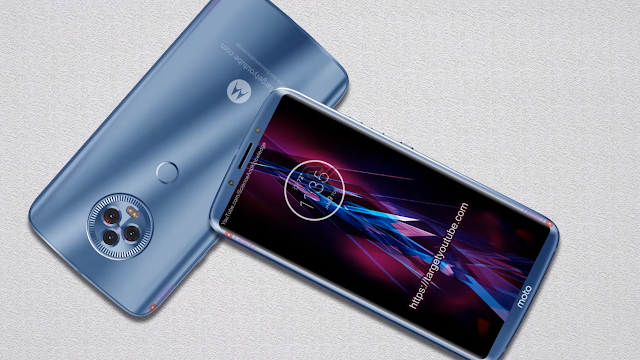 A new concept of the Moto X5 has posted online by TargetYoutube and it looks absolutely stunning. As you can see in the below and above renders, the Moto X5 will have almost zero sized bezels on either sides. Also, the phone in the images has edged display compared to 2.5D on current Moto X4. 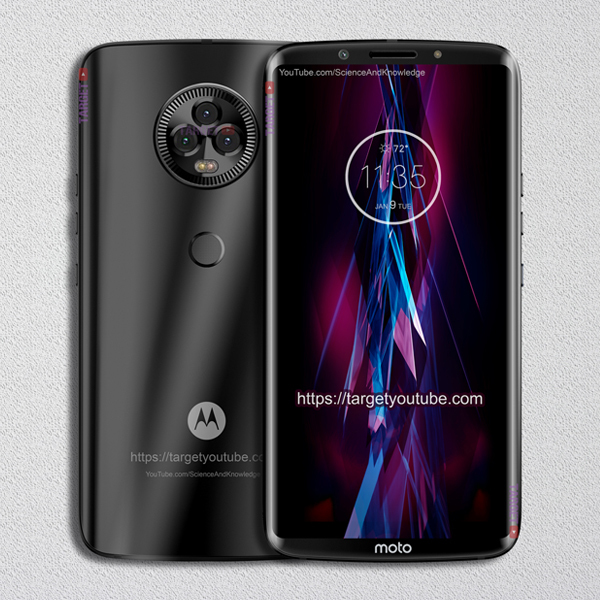 Coming to the rear, it is having the triple lens camera setup, fingerprint sensor and the Motorola's "M" branding. 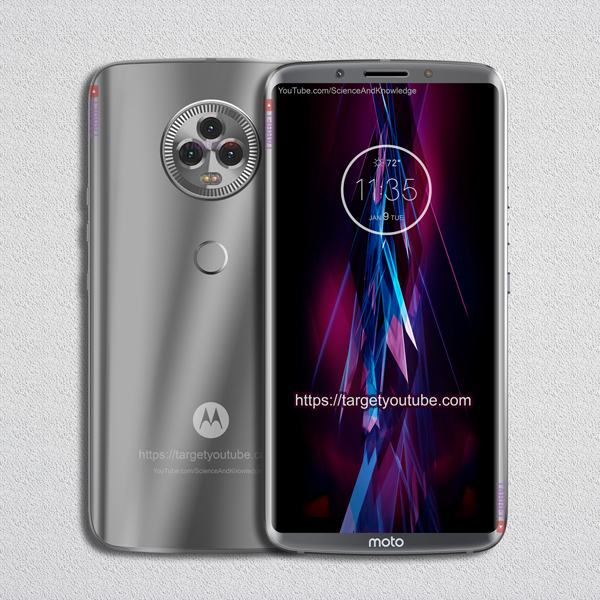 The concept creator imagines that the Moto X5 would feature a 5.5-Inches LTPS IPS LCD Display with an 18:9 aspect ratio, Qualcomm Snapdragon 845 CPU, Adreno 630 GPU, 4/6/8GB of RAM, 64/128/256GB of internal memory,and a 19MP main triple lens camera. Would you like to see the upcoming Moto X5 with thin bezels? Let us know in the comments below.